In the construction industry, time is money. That’s why having an attorney with a construction background is invaluable. We are familiar with the dynamics of the construction process, and we understand the various issues that arise among owners, building contractors, sub-contractors, suppliers and sureties. Our philosophy is to actively manage claims and disputes in a timely manner. There is no incentive to prolong the process – in fact, just the opposite is true. The sooner resolution is achieved, the better for us both. We can read blueprints – and the bottom line. 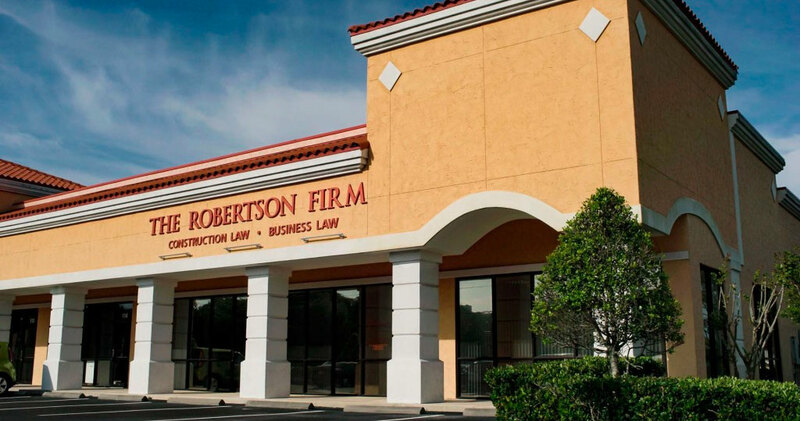 The Robertson Firm handles a wide range of construction-related disputes including: construction liens, contract disputes, construction defects, punch lists, payment and collection, completed operations, bond claims and insurance claims and coverage disputes. Our attorneys have litigated construction-based disputes in the private and public sectors, in both State and Federal courts. We have represented clients in almost all Florida counties and beyond, to include most states throughout the southeastern US. Our unique experience allows us to quickly mediate, arbitrate, or litigate your construction-based dispute to resolution. Our highly qualified attorneys take a team approach which gives you more concentrated, effective assistance than the construction law sections of the huge, so-called “full service” law firms. Unlike them, we do not try to do it all. We practice in one field of law and we do it well. Experience is the difference. Our experience and expertise is an enormous advantage to our clients, in terms of both saving money and coming up with solutions to their complex construction problems. 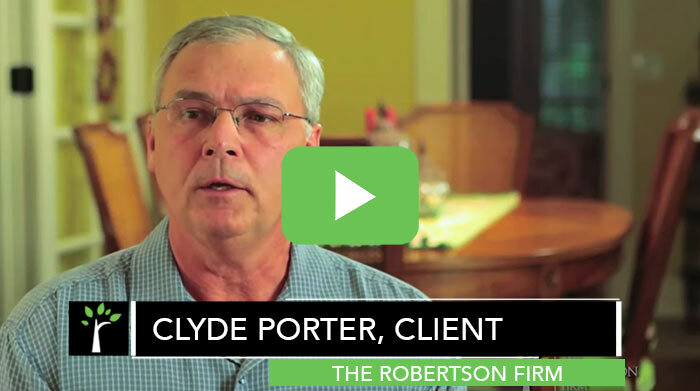 At The Robertson Firm, we know that long, drawn-out lawsuits are bad for business. Every dollar spent on litigation, is a dollar you can't invest in your business. 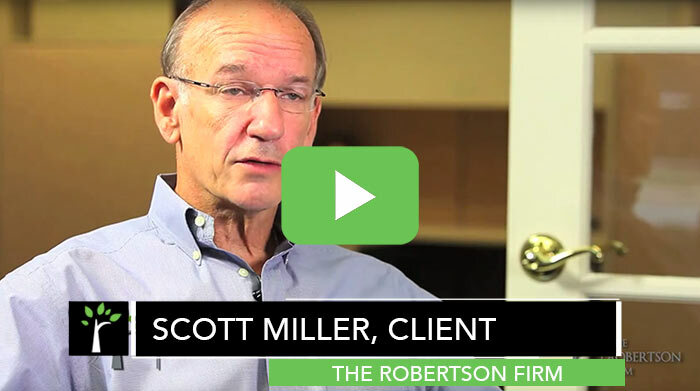 At The Robertson Firm, our attorneys have extensive experience in both jury and non-jury trials - having helped hundreds of clients with their construction or business case. At the Robertson Firm we are committed to providing cutting edge legal services and construction related solutions. I have been actively involved in the Florida construction industry for over 35 years. Our firm presents a pragmatic approach towards construction issues and disputes. Whether your problem involves scheduling, plans, specifications, or corrective work, we are the one place to go for comprehensive solutions. 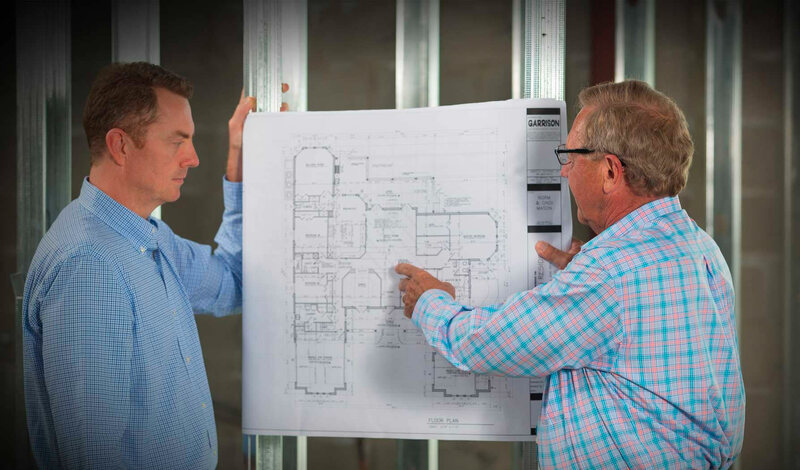 While most construction law firms exclusively offer legal expertise, we are truly unique in being able to not only deal with your legal issues, but we are also able to incorporate multiple disciplines to actually facilitate and correct construction problems. I am one of the few attorneys in the state of Florida who is Board Certified in Civil Trial and Construction Law. That, in combination with my Certified General Contractors License, allows me to provide in-house expertise and practical solutions for my clients. 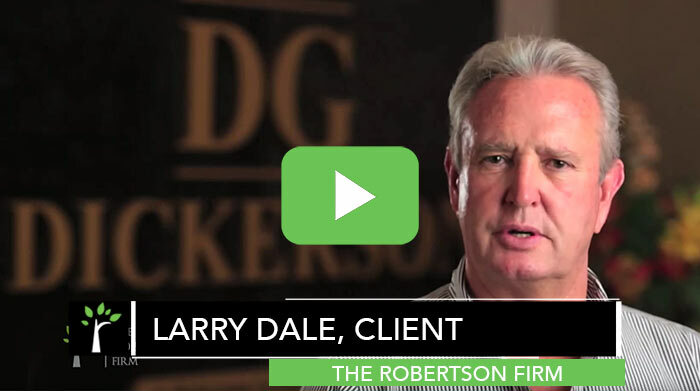 Please take a moment and listen to what our clients have to say about their experience in working with The Robertson Firm. Thanks again for visiting the site, and please contact us if you have any questions or need additional information. Initial consultations are always free, and provide you with an opportunity to speak with one of our professionals about your situation, and the best way to move forward.